This American passenger vehicles manufactured by Chevrolet in pre-war era as expensive model at the time called the Master Deluxe. As shown here is 1939 model seems to be an original example in good condition overall and stored in garage for the last 6 years. Still runs and drives well with 25343 miles reported. 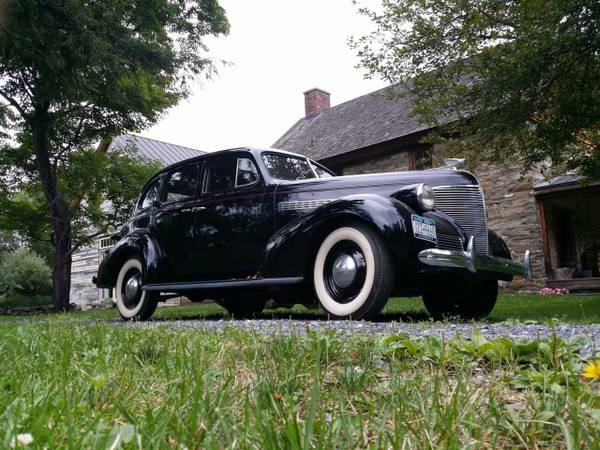 Found this one being offered for sale in Craigslist looking for $18000 located in Kingston, New York. 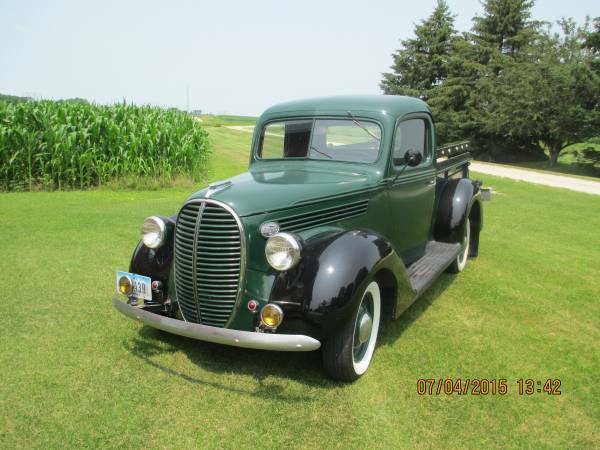 It something about the handsome lines of a pre-war Chevy mostly remains original shape like heyday. 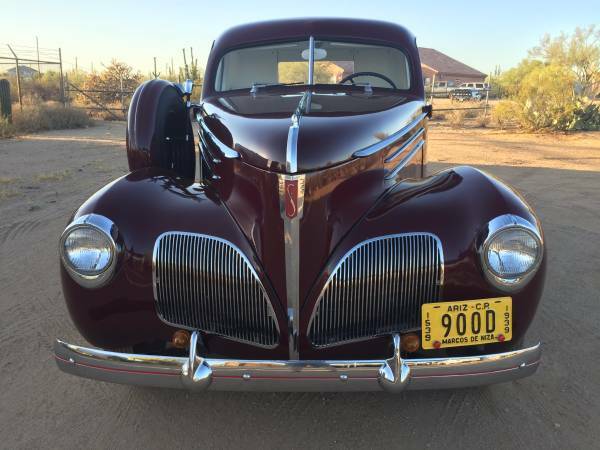 Unclear details and very less description on his ad, it could be unmolested 1939 Chevrolet Master Deluxe ready to take home with price is firm. You should come to verify if seriously want. Here's found this one was listed in Craigslist for $35500, a rare American antique coupe utility that was made by Studebaker, were is the outcome of perfect combination between a coupe cabin and an open cargo bed, and is the first a coupe utility was offered in US market by local brand, two decades ahead before followed by other American brands, such as Ford with Ranchero and Chevrolet with El Camino. For its era, mechanically more advanced than other trucks of the period, more good styling arguably is one of the most innovative commercial vehicles in history but was not followed by commercial success. Total 6000 units was made by the Studebaker Corporation of South Bend, Indiana, during three years of production including unsuccessful of sales 1200 units second generation were built in 1939 partly still in showrooms unsold. 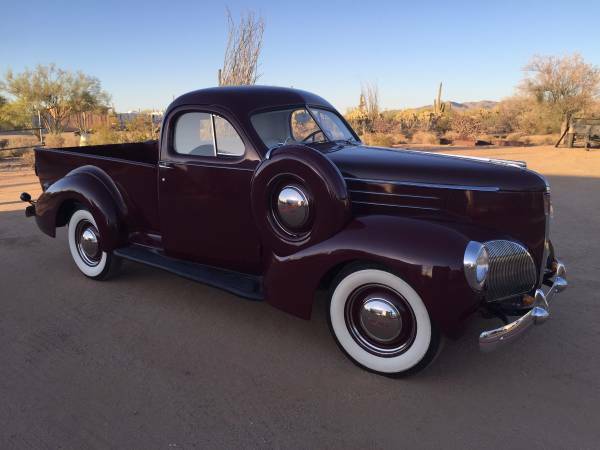 As shown here is one beautiful example of what we've talking above, is a second generation of the Coupe Express pickup generally known as L5 Coupe Express built in 1939 come from the sold line that has been totally restored. With nicely shaped, decent performance also a perfectly combination of comfort and utility was offered into it, it's not much help of sales at the time. But today it could be greats because its rarity with all historical background that he has, especially like this condition, I'm sure it will raise in value. The interior has been rebuilt correctly, all looks clean in white color. Hard to find imperfection from here, hope it's not just a decoration, all the instruments on the dash should be work properly, because of that's will make prospective buyers very happy to play on the highest bid. 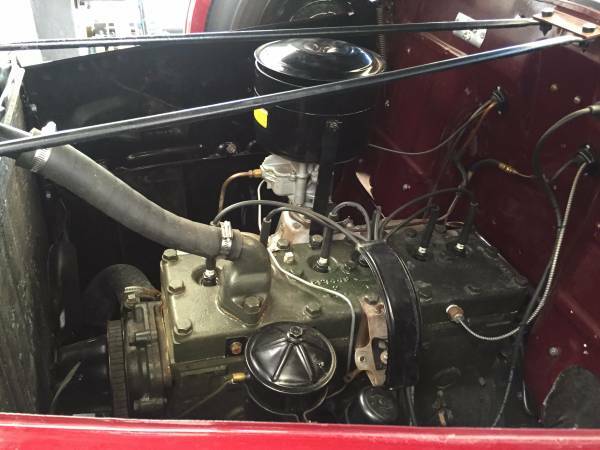 All looks convincing and promising the engine bay filled by correctly motor, a six-cylinder flathead engine and mated to a 3-speed manual transmission. The owner says it has been rebuilt and bored, runs great and no words about issue. 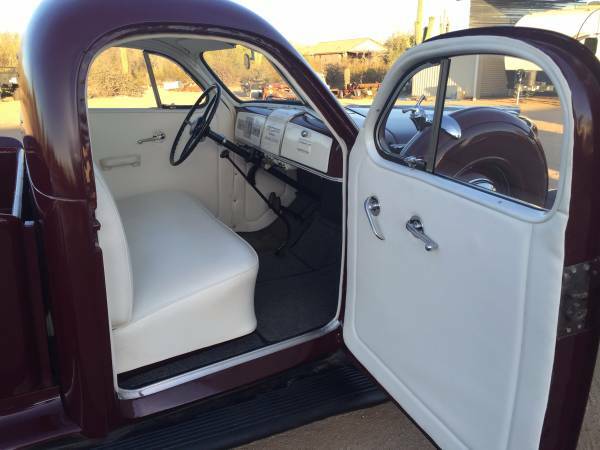 As shown here is awesome restoration project outcome of a late 30's two-door coupe era. One of the rare American antique car that was produced by Desoto, well known as Desoto S6 Business Coupe, it has been restored, is said runs and drives well, all looks perfect inside and outside, unfortunately the engine photo not included also not many detail was written on its ads, however that's could be a remarkable sample of 1939 Desoto S6 Business Coupe especially for the condition. 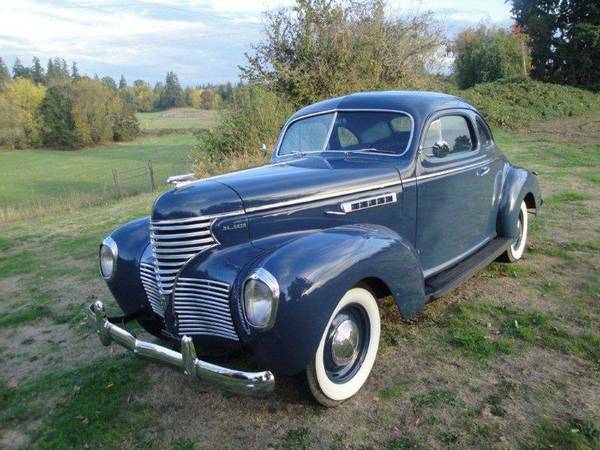 The car was posted 8 days ago in Craigslist looking for $17500 located in Canby, Oregon. Hoped that would be fun to kept it, for everyone especially a classic car enthusiast please enjoy. 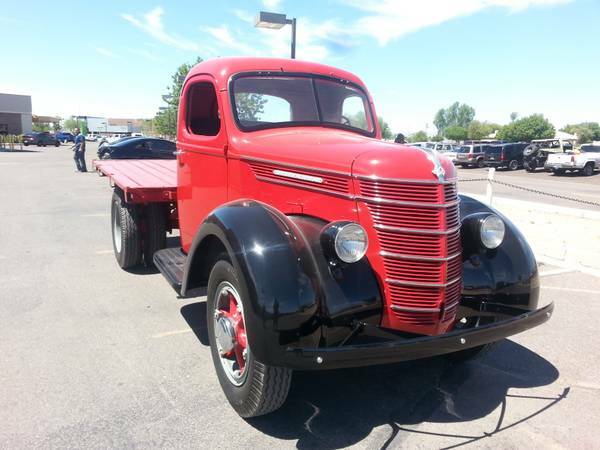 Here's awesome American vintage truck produced by Ford in 1939, as the picture is the Model 85 Pick Up truck has been fully restoration a long time ago still looks so good, come with 41,000 original miles on it. Yes this truck for sale, if you interested please read detail below.